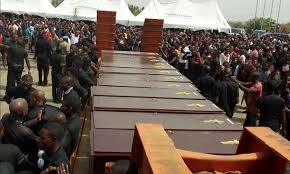 BENUE State Government has said it will organise another mass burial on Friday for the latest victims of suspected herdsmen attacks in the state. The first mass burial was conducted on January 11 for 73 persons who lost their lives on new year day in two local government areas. 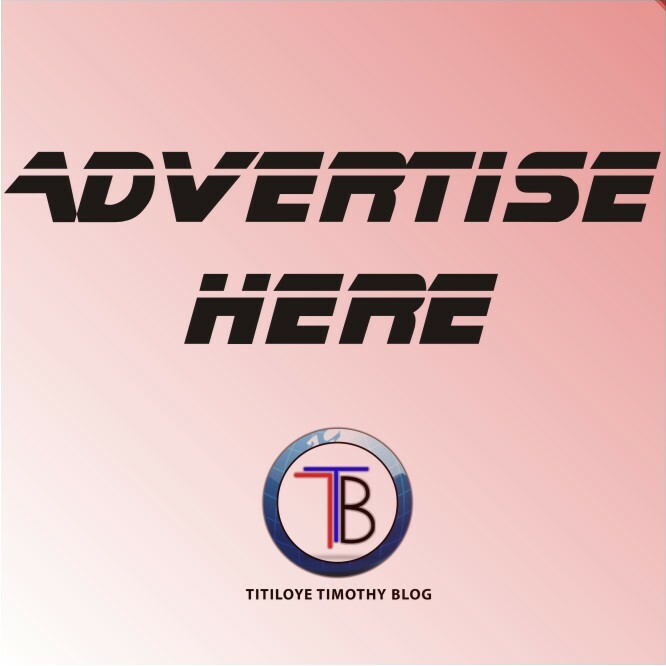 This second burial is for the 29 persons who were massacred Monday evening in an attack on Omusu village in Okpokwu Local Government Area of the state as fourteen of the victims are women while two were children. The attackers had invaded the community after they reportedly lost their cattle and two herdsmen. Governor Samuel Ortom who spoke on plans by the government to hold the second mass burial demanded the arrest and prosecution of the suspected herdsmen. He made the call during an assessment tour of Omusu when he visited the village Tuesday to ascertain the level of destruction and provide immediate relief for the displaced. Ortom described the attack as unfortunate, saying such barbaric acts were unacceptable in the 21st century. He reiterated his call for the arrest of the leadership of Miyetti Allah Kautal Hore whom he said were sponsoring the Fulani herdsmen militia and still moving freely in Abuja and giving directives to the mercenaries. While directing the State Emergency Management Agency (SEMA) to immediately provide relief materials for the displaced persons, Ortom appealed to the community not to embark on reprisals, stressing that the security agencies had been mobilised to forestall further attacks on the community. The governor visited St. Mary’s Hospital, Okpokwu, where the injured were being treated and proceeded to the general hospital in the town where the bodies of dead victims had been deposited. The governor had initially announced that 24 were killed in the Monday attack, only to get to the hospital where another three victims had died from their injuries. Another two bodies were also discovered in the village, bringing the death toll to 29.